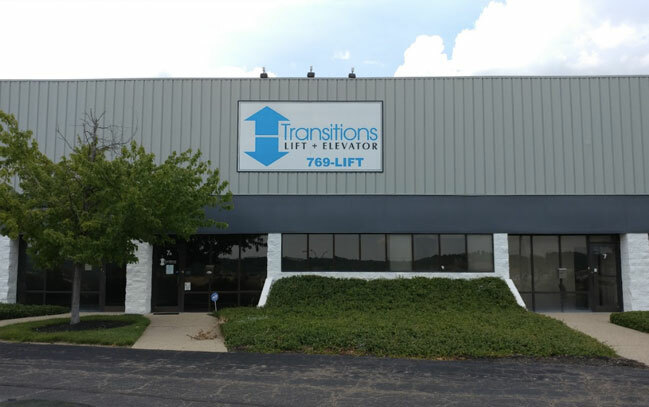 For all your inclined platform lift (IPL) needs in greater Louisville, KY and Southern Indiana please call the friendly & professional staff at Transitions Lift & Elevator. Transitions Lift & Elevator specializes in indoor and outdoor, straight or curved incline wheelchair lifts, which can be installed with minimum disruption to the stairs. These systems can be installed in a home residence or commercial application like a school, place of worship, or other public buildings. Transitions Lift & Elevator has a simple solution for every application! Our price on quality equipment and service is beyond compare. Our company offers personalized design, installation, and service for your inclined wheelchair lift system. Offering the best quality platform lift systems at a fair price equals satisfied and happy customers. Our customers have peace of mind knowing they can depend on their equipment and our company! 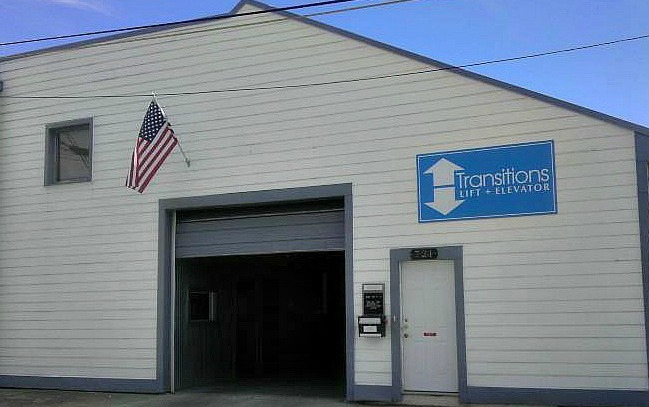 Transitions Lift & Elevator prides itself on quality equipment, customer service & fair prices! Transitions Lift & Elevator offers many options for all situations. Inclined platform lift systems are tailored to provide access where there is not space for an elevator or vertical platform lift and wheelchair access is needed. The incline wheelchair lifts have an ADA compliant platform along with a non-skid surface for the ease and safety of the user. Ramps affixed to the platform on both ends to provide safety when transferring from the landing areas onto the platform of the inclined platform stair lift. Furthermore, battery backup is standard on most models so that the wheelchair lift will continue to work during a power failure. Inclined wheelchair lifts can accommodate not only manual wheelchairs but also many of the power wheelchairs and power scooters with a 500 lb or 750 lb capacity. Installation does not require major renovations because the main carry load is supported by stair brackets and does not require wall modifications or support. 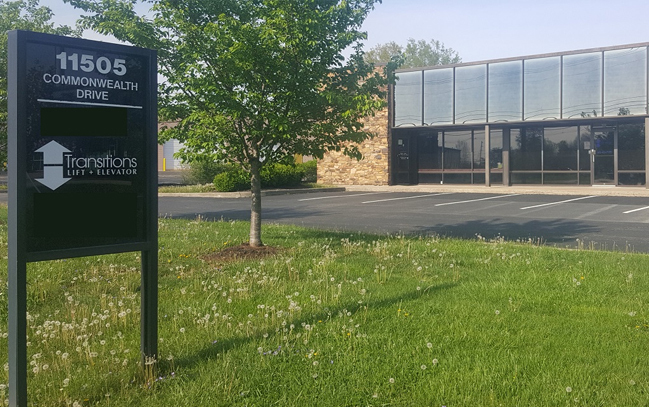 Transitions Lift & Elevator services the entire Greater Louisville Area. Transitions Lift & Elevator is a Licensed & Insured Elevator Contractor (License No. EVC10003). We provide professional installation, maintenance and service on inclined platform lift systems.